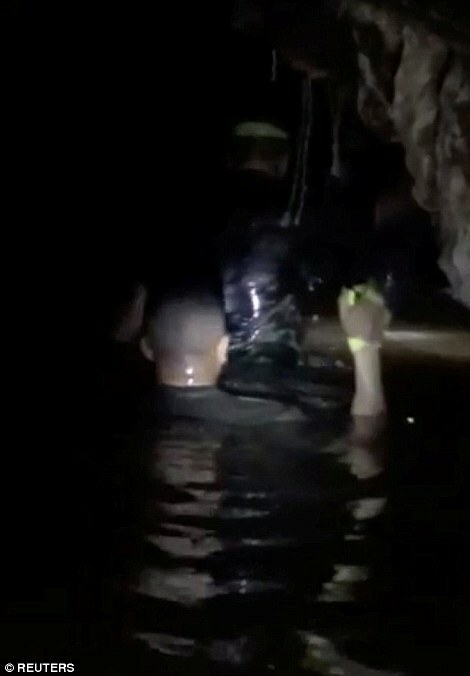 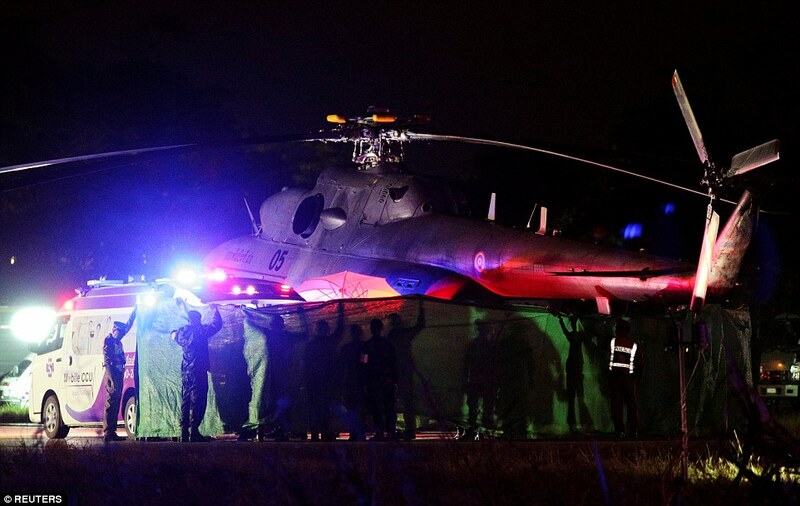 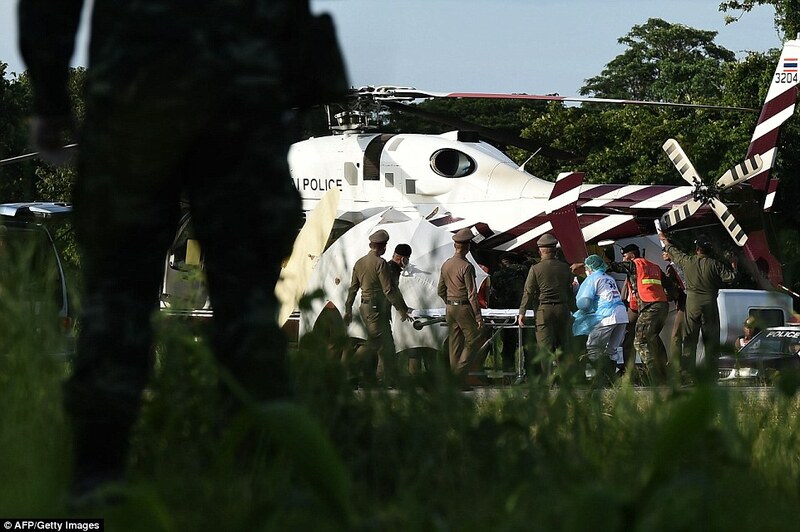 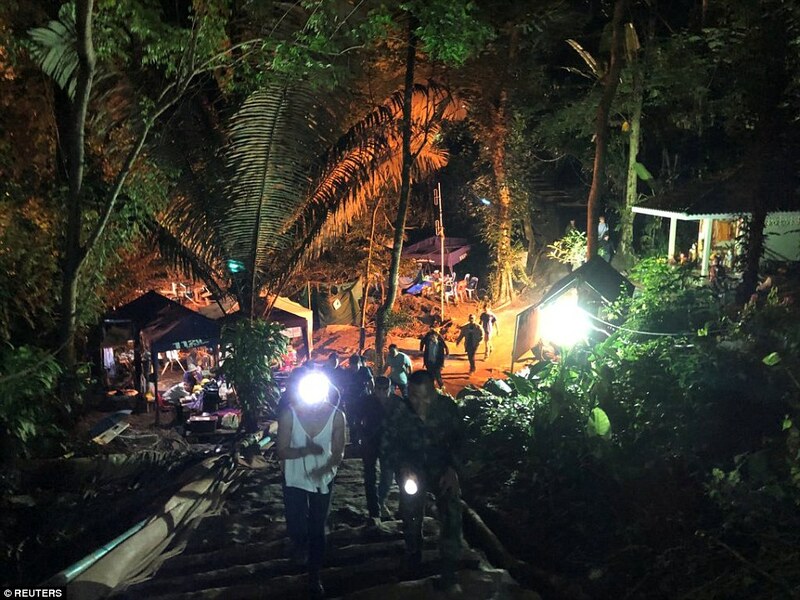 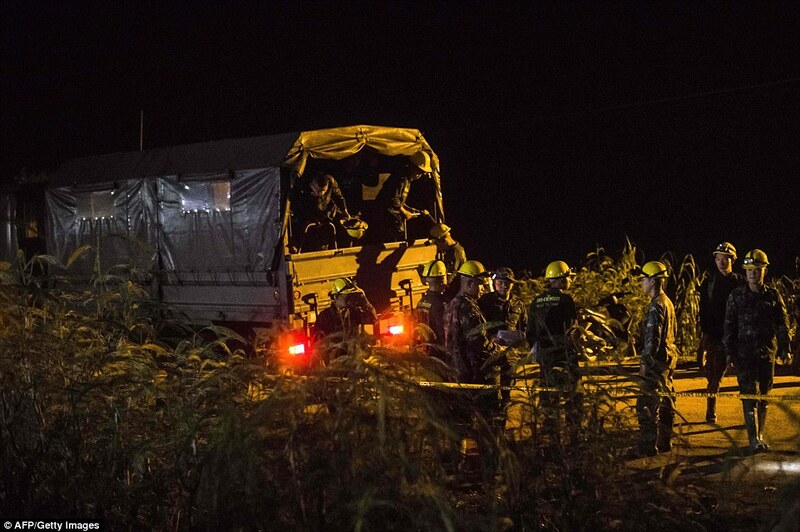 The mission to rescue the final four school boys and their football coach trapped in a flooded cave in Thailand has begun on Tuesday morning. 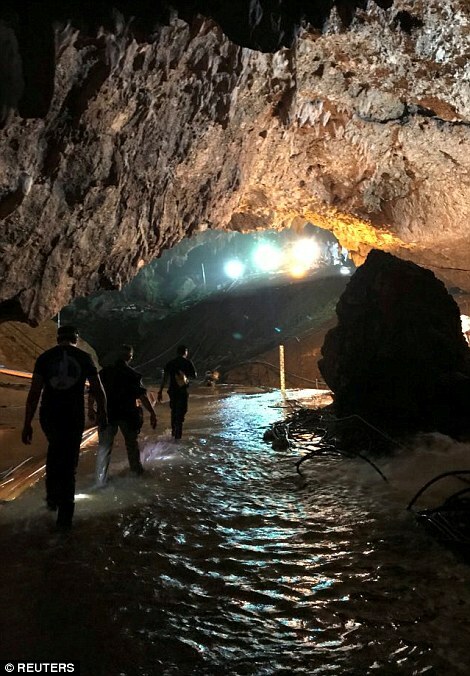 The rescuers are determined to get the remaining boys out of the cave before the monsoon rains make an evacuation impossible. 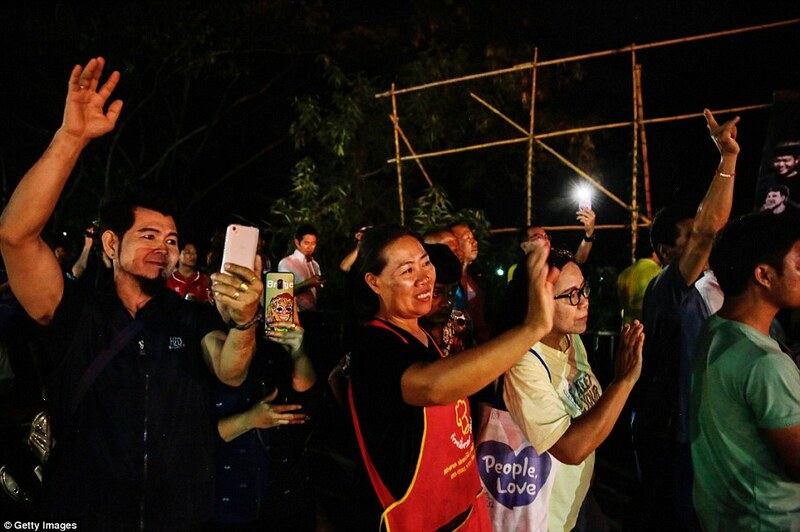 He added that the operation will be more difficult than the previous days due to the increased number of people to be evacuated. 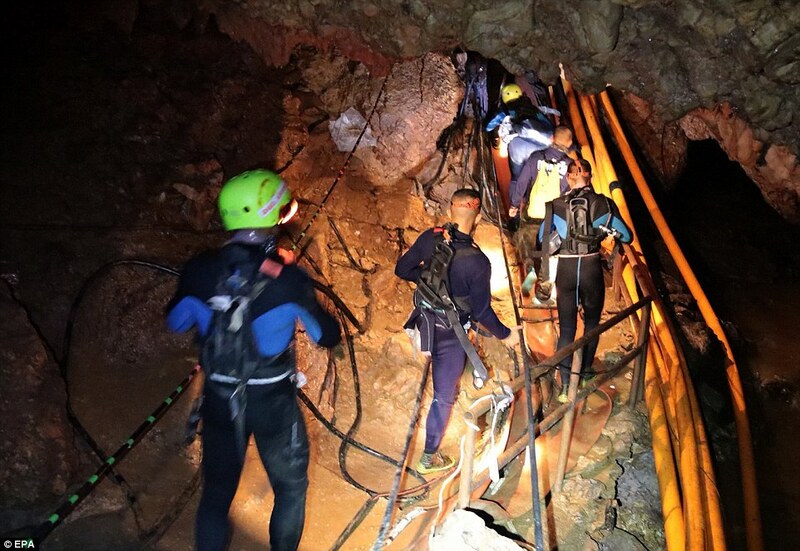 That means that 11-year-old Chanin Wiboonrungruang, whose nickname is Titan, remains trapped more than 2,620ft (800 metres) underground. 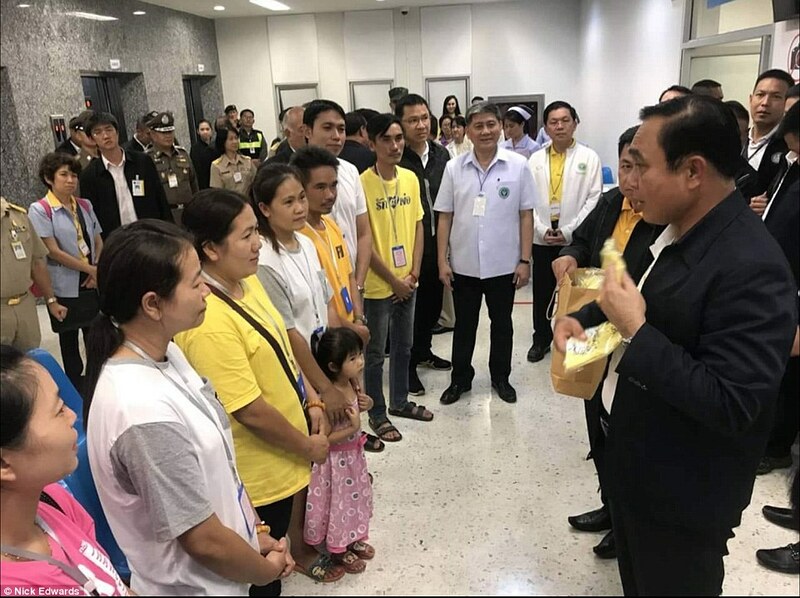 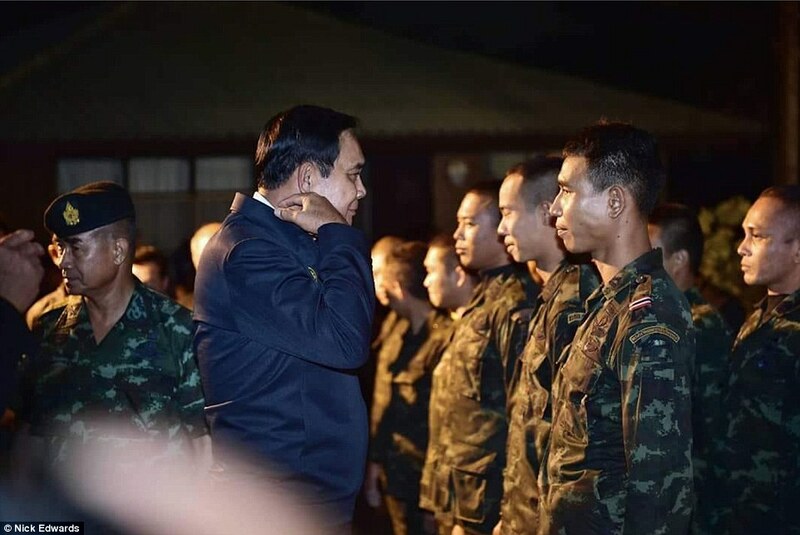 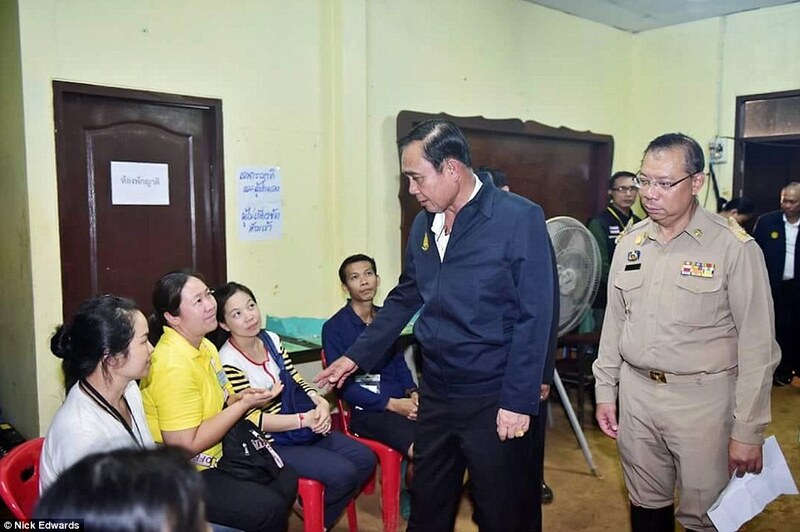 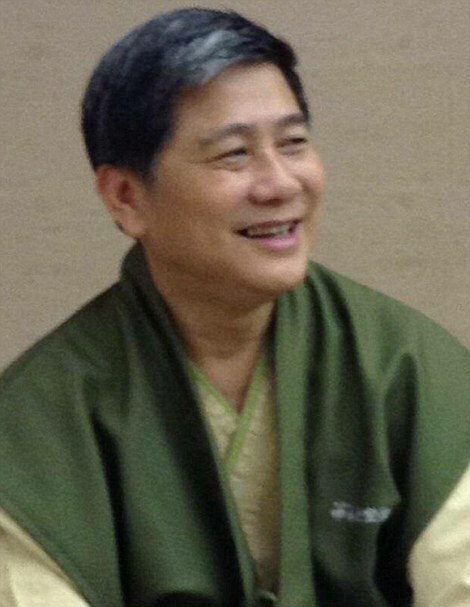 The boys are weak and ravenously hungry, Thailand’s public health chief revealed, but have been laughing and joking with staff and officials. 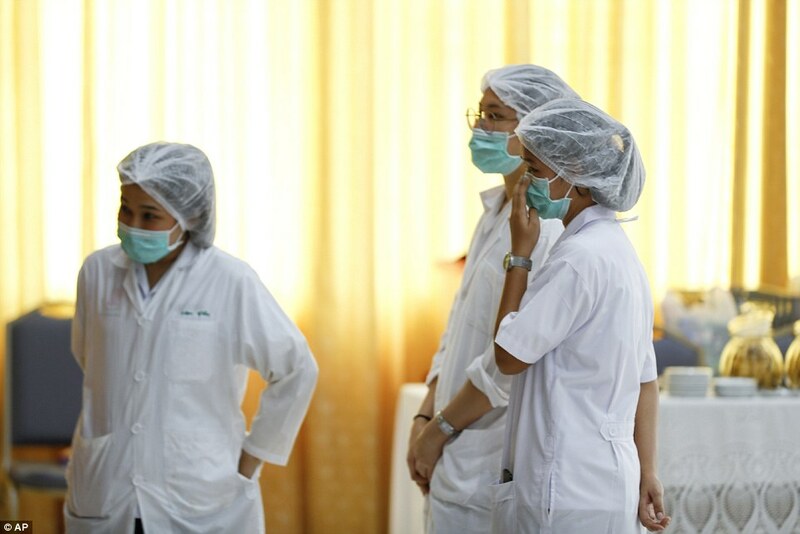 They are unlikely to be well enough to take up FIFA’s invitation to watch the World Cup final in Moscow, Public Health Permanent Secretary Doctor Jedsada Chokdamrongsuk said today. 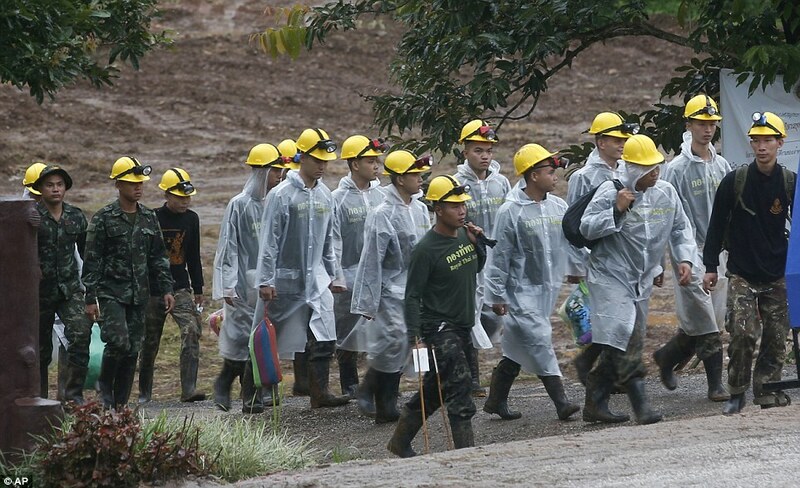 ‘These boys are being treated with antibiotics. 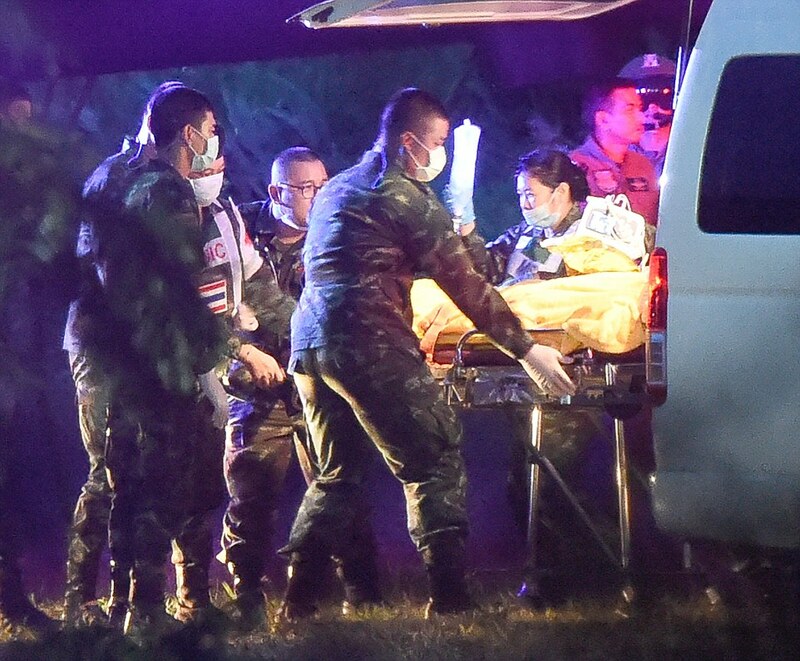 All of the boys were suffering from hypothermia when they arrived at the hospital,’ he said. 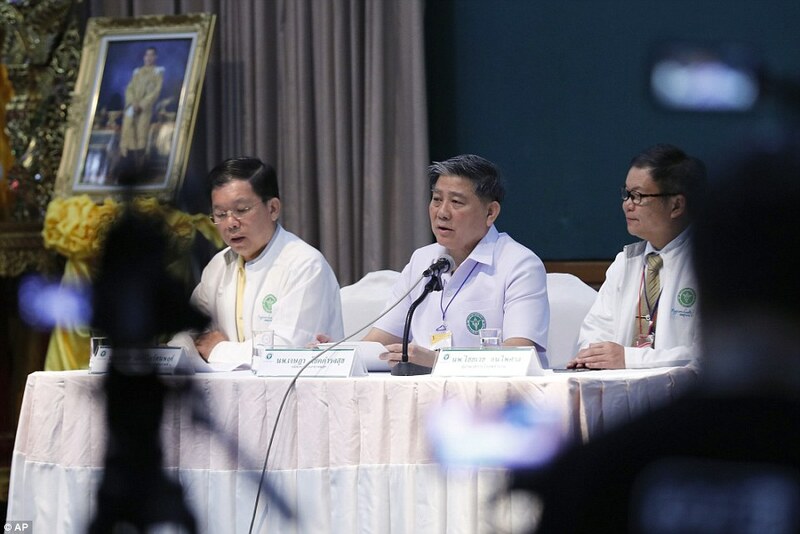 ‘But parents and other families members must remain two metres from the boys and must wear surgical masks and robes when they visit them,’ Dr Jedsada said. 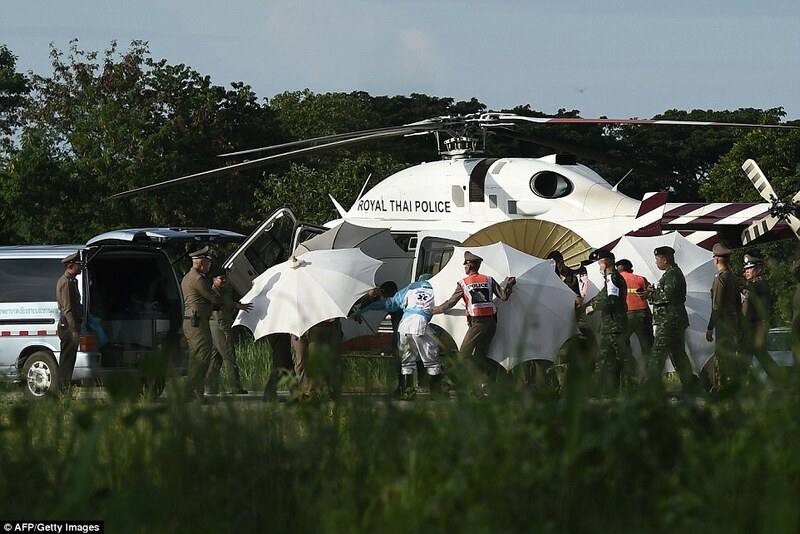 But he said the boys would remain in hospital for at least a week and were unlikely to be well enough to travel to Russia for the World Cup final. 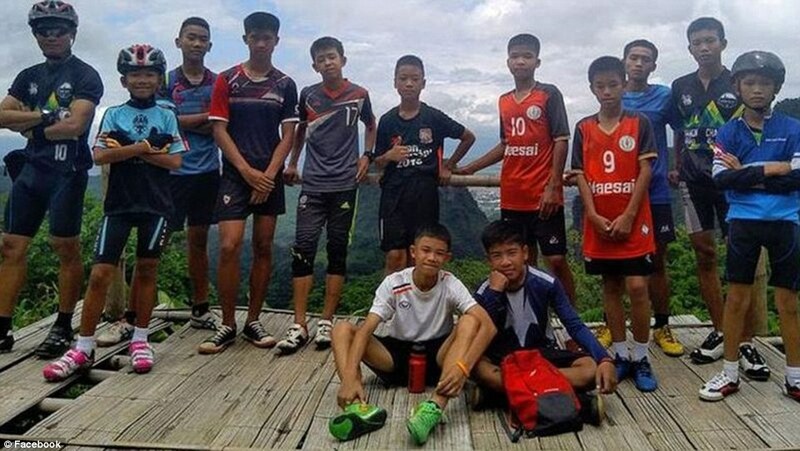 Last week, the 12 Wild Boar FC players and their coach were invited by FIFA to watch the World Cup final in Moscow on July 15.